Please click on the images below to read each team member’s bio. Marty Favero has been a part of Varec for twenty years. He currently serves as the President of Varec, Inc., a wholly owned subsidiary of Leidos. Previously he served as both the Division Manager for Leidos and Varec’s Chief Operations Officer. As President, Marty is responsible and accountable for leading the Varec organization. Supported by his leadership team, he provides oversight, management and guidance to ensure strategic goals are defined and executed to support the wide array of bulk liquid management products and services offered to large commercial brands and government agencies worldwide. 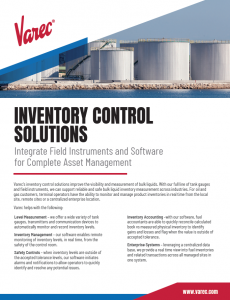 Under his leadership, Varec has continued to be a global leader of integrated fuel measurement, automation, control, and enterprise and logistics solutions across the oil and gas, defense, and aviation markets. Marty brings over 30 years of operations management, program management, and business development to this position. Derek Blagg has spent the past seven of his 20 years at Varec in senior leadership roles. He is currently the Vice President of Operations, providing executive leadership over manufacturing, customer service, information technology, facilities, technical support, and program management. Prior he was the Vice President of Programs and services where he helps define the company’s growth strategies managed a team of program managers executing specific lines of business. He also spent many years as the Director of Programs and the Director of Commercial Programs and Services where he provided management oversight for Varec’s largest oil and gas customers. 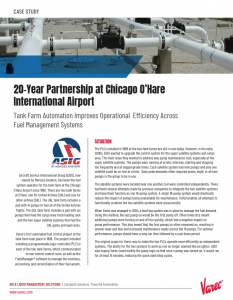 Other roles included Program Manager, Senior Solutions Integration Engineer, Commercial Airport Applications Manager, and Systems Analyst/Instructor were he helped to design, build and deploy solutions for the oil and gas industry. He began his career in the fuel industry in 1994 with the United States Air Force as a POL troop. Rudy Bos has a long, successful track record as a sales executive for over 25 years. 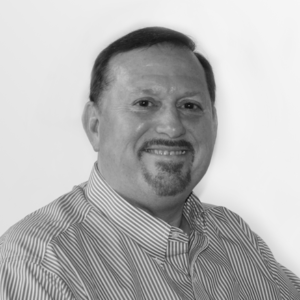 In his current position, Rudy is responsible for leading and growing the commercial sales activities at Varec. Most recently, he served as the Director of Business Development at Spirit IT, a flow computer company wanting to expand their footprint to the US market. Previously, Rudy held a number of leadership roles in sales and marketing at various industry leading organizations. Harry has over 15 years of experience developing complex software applications and leading high performing global development teams. He leads all product development initiatives for Varec. 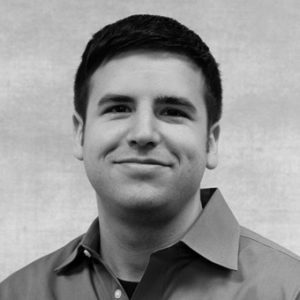 Prior to joining Varec, Harry was a Senior Development Manager with healthcare technology provider athenahealth, responsible for reporting and data analytics development efforts. Eric Gang has been with Leidos since 2007 and Varec since 2011 where he is currently the Quality Management Director. 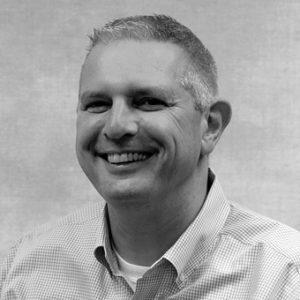 He manages a team of software and hardware test engineers and is also responsible for maintaining Varec’s certifications for ISO, CMMI and product compliance. Eric is a 20-year USAF veteran with a diverse technical background serving as an avionics technician (F-4 E/G offensive fire control radar), Minuteman III ICBM Flight Commander, Space Operations – GPS Crew commander, and Operational Test and Evaluation -Test Director. Eric’s credentials include: Project Management Professional (PMP), ISO Lead Auditor, B.S. Electronics Management from Southern Illinois University and M.S. Management from Lesley University. 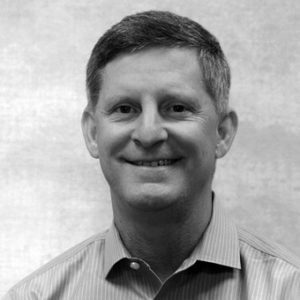 Jack Holmberg has extensive experience in energy, petroleum, systems integration, logistics support, and project and team management. Since joining Varec in 1999, he has served as the Vice President of Defense and Government Services and Program Manager for the Defense Logistics Agency Energy, Business Systems Modernization-Energy (BSM-E) Program. Prior to Varec, Jack consulted for various companies conducting business for the U.S. Government and individual states in areas concerning energy, petroleum, environmental and advanced technologies. A United States Air Force veteran, Jack last served as Chief for the Defense Fuel Supply Center under the Defense Logistics Agency (DLA), with prior roles as an Energy Management Staff Analyst under the Assistant Secretary of Defense, Production/Logistics, and as a transportation, supply and fuels officer at multiple bases. 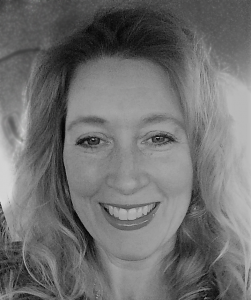 Lisa Raymond has twenty-five years technology and consulting management, leading defense and commercial teams in program management, program management organizations, complex systems and ERP integrations, system migrations and web development. She is currently the Director of Program Management at Varec, responsible for leading and developing programs in both the defense and commercial sectors. Previously, she held leadership positions at Oracle, Andersen Consulting, SAIC and Leidos where she had an 11 year tenure as Program Director leading the logistics IT portfolio. Her recent customer portfolio includes the Department Of Defense; OSD, Defense Logistics Agency, SPAWAR, Department of Transportation, U.S. Army, DISA, and US Transportation Command. Lisa’s credentials include Project Management Professional (PMP), ITIL Foundation, Masters Certificate in Program Estimating and a B.S. in Science from Texas A&M University. Bruce Sinclair has an extensive background in Defence and government, having worked in Defence aerospace/operations, integrated logistics, Through Life Support planning, and major capital programs. He gained international business experience as the Group Manager of Support for Thales Air Traffic management in China and the Kingdom of Saudi Arabia where he worked closely with the French and Australian based business. For Varec, Bruce services the Australia and Asian sector, which includes business development for both Defence and commercial segments, and manages all aspects of the regional office. 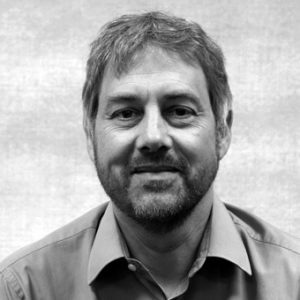 Warren Sutcliffe has over 25 years’ experience managing all elements of the product life-cycle for software and hardware engineering teams. 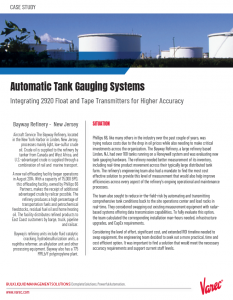 His expertise has helped lead the development of instrumentation and automation systems for fuels logistics applications in the oil and gas, aviation and defense industries. 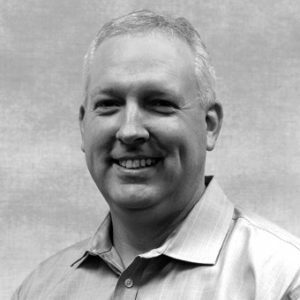 Warren began his career with Varec in 1995, relocating to Atlanta from its then sister company Whessoe, and has held leadership positions in software development, support services, project management, systems integration, sales and marketing, business development and operations. Currently, Warren serves as the Product Management Director where he provides thought leadership and oversight of product development and delivery. 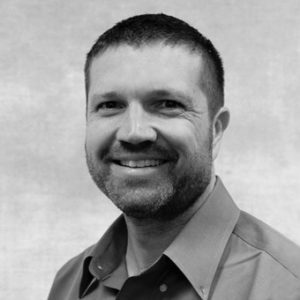 Warren is a Certified Scrum Master (CSM), Certified Scum Product Owner (CSPO) and Project Management Professional (PMP). 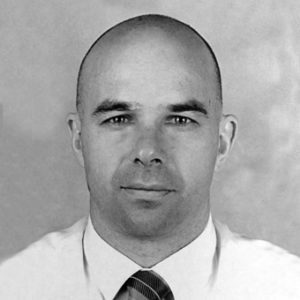 Oliver Werka currently manages the Varec Luxembourg office and is Program Manager of the NATO Fuel Monitoring System. Prior to this position, he served as the General Manager of Varec Australia and Program Manager for the Australian Defence Force’s Joint Electronic Fuels Management Program. 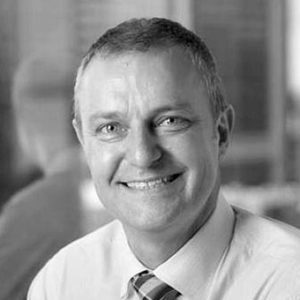 After retiring from the Australian Army following a 14 year career, Oliver has worked in various senior logistics positions where he specialized in large scale systems implementations in both the defense and commercial sectors.